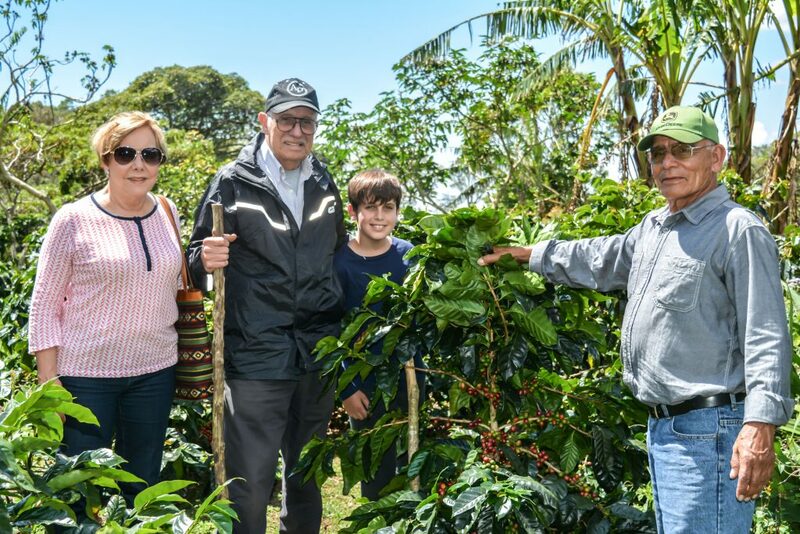 After retirement, Gonzalo and Yrma Palenzuela found themselves a new adventure in Panama with Finca Agricola Geisha. This farm started as a retirement project. 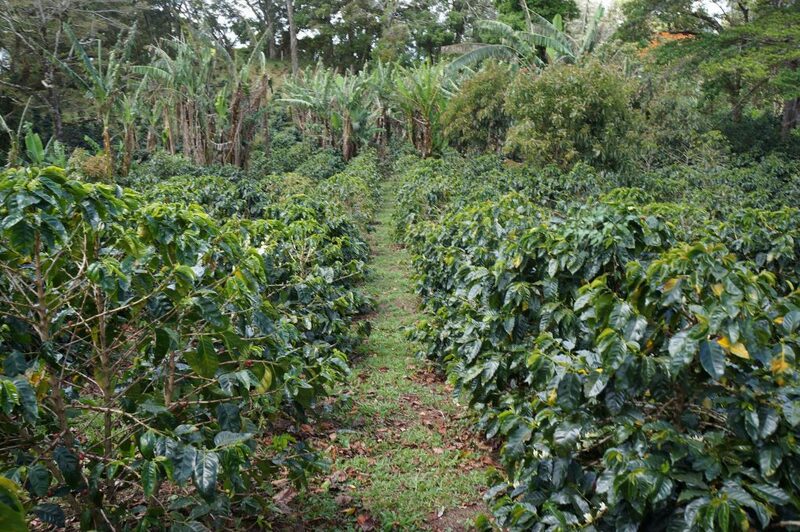 So, the farm’s focus was on producing great coffee and less with business in mind. 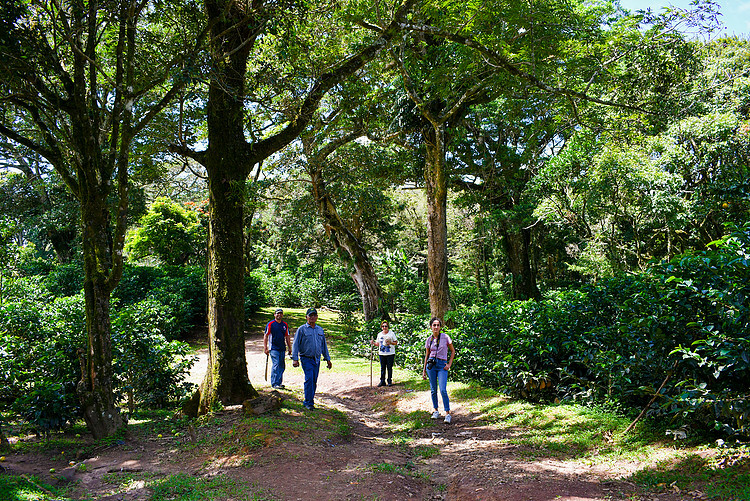 Finca Agricola Geisha owns five farms in Jaramillo. The location are: Jaramillo Centro, India Cercana, India Vieja, Jaramillo Arriba, and Cruce Jaramillo. The elevation spans from 1380m. to 2100m. 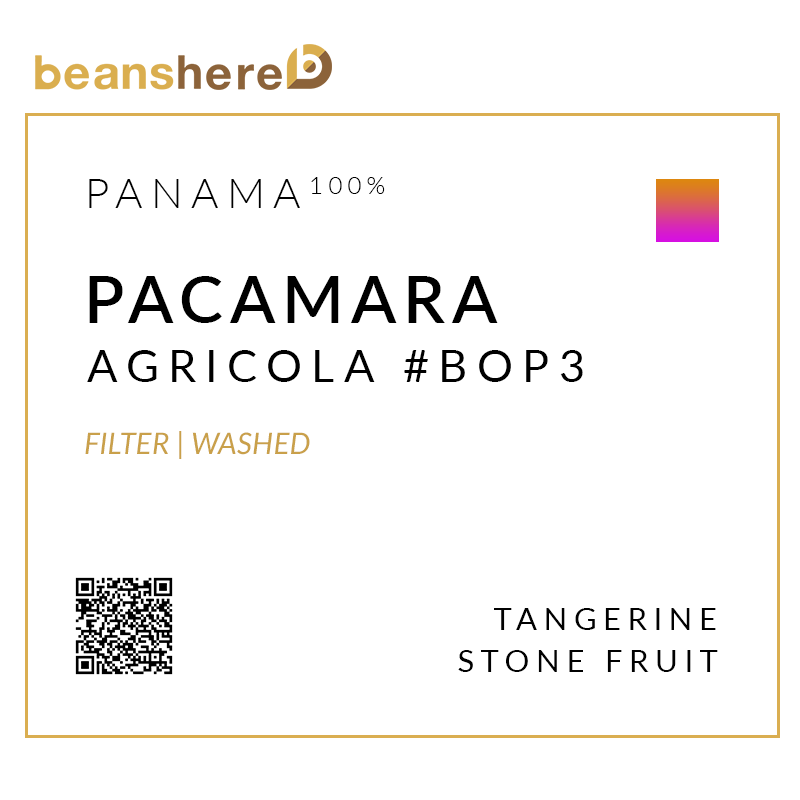 The farms currently offer three varieties, Geisha, Pacamara, and Pacas. Within the next five years, Catuai, Obata, and Maragogype will be available. 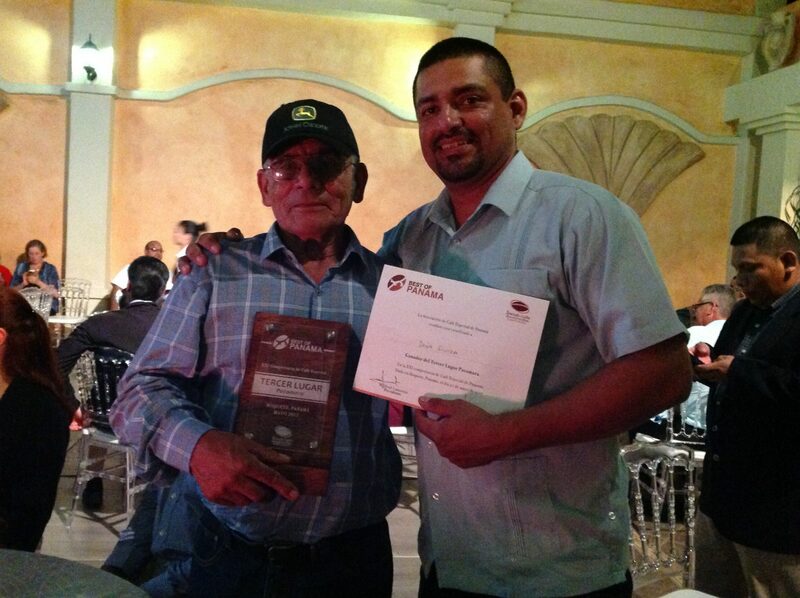 Jose, head of the farm, have been in coffee farm industry for decades. He started working with the farm since Gonzalo and Yrma Palenzuela brought first parcel of the farm. Jose and Ronaldo; His son, is a nature lover, so he only use natural method to take care of the farm. 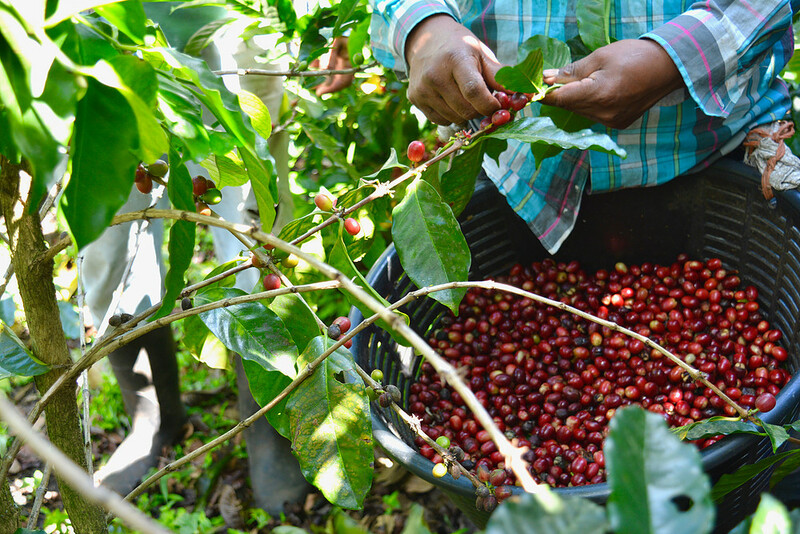 There are 9 permanent employees working with dedication to produce great coffee in the farms. De-pulping is done with a machinery that presses the cherries to separate the pulp from the bean and mucilage. Fermentation time varies due to various factors. For Agricola , it takes between 13 to 16 hours ,depending of the thickness of the mucilage and the microclimate in Alto Jaramillo. weather influences too. The coffee is rotated constantly using specially made wooden artisan rakes so that they dry evenly. The resting period: when coffee reaches 11.5% – 10.5% humidity, it is packaged in clean bags and kept at a room temperature of 18-20 degrees Celsius, with a strict humidity controls and controls against plagues, for 30-60 days. The hulling: we proceed to remove the parchment, which can be used as fertilizer and compost base later. Selection: the final selection is done with the purpose of removing defective beans that are not spotted in prior steps. Specific sections of the farm with specific microclimates are identified for this type of process. 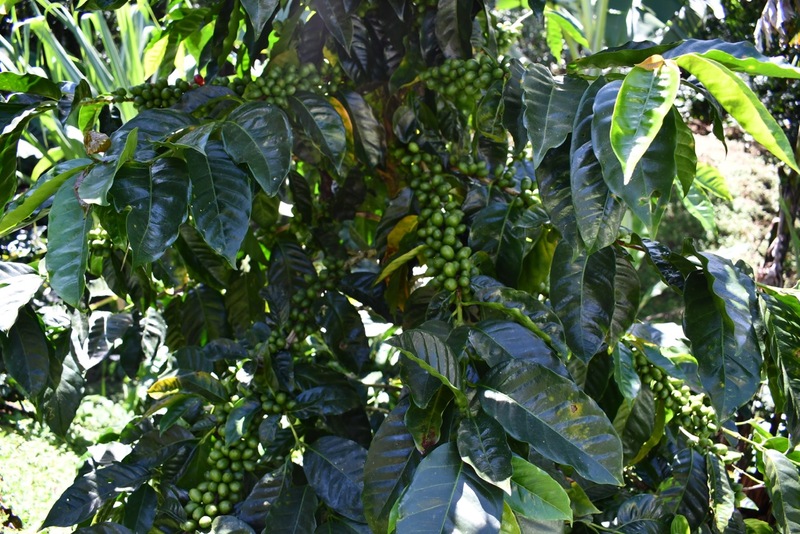 The cherries are hand selected for the desired.Those that are defective, too ripe or are dry and or have any impurities resulting from the picking, are discarded. Drying: the coffee is laid on stretchers and a selection process is done to control the quality of the coffee – as to uniformity of size. This is done during five full days so the drying process begins in a uniformed way and to avoid water or liquid accumulation they are moved manually on a consistent basis. After that they are placed on the floor and the drying process is controlled by moving the grains constantly to obtain an even dry. This process can take from 15 to 18 days (depending on the rainy days). Temperature is strictly controlled. Lastly, we have the process of hulling and the final inspection.